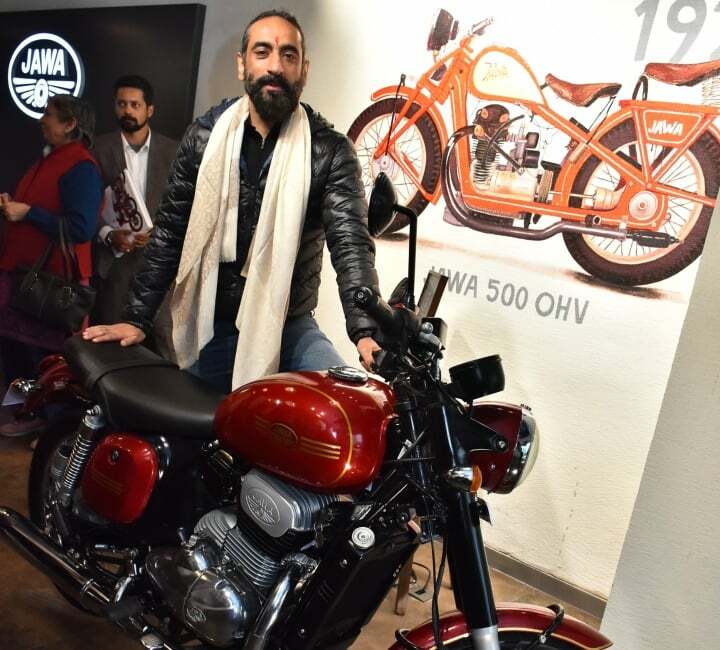 Classic Legends has launched 4 new Jawa dealerships in Delhi NCR. The new dealerships are in Saket, Faridabad, Noida and Ghaziabad. Total 15 Jawa Dealerships are now open across India. The recent ones have open up in Delhi NCR. There are total 9 dealerships now spread across NCR. Classic Legends have confirmed that it will launch 105 dealerships across the country. The next ones will be up in Dehradun and Mumbai, before the end of this month. The other 5 dealerships have come up in Krishna Nagar (East Delhi), Tilak Nagar (West Delhi), Gujranwala Town (North Delhi), Karol Bagh (Central Delhi) and one in Gurgaon. The dealership launches are running late. The first phase will cover Tier-I and metro cities, followed by Tier-II and Tier-III. Earlier reports suggest that all the Jawa dealerships are scheduled to open up by March 2018. Jawa Dealerships have been designed in such a way that they possess a retro charm. Old advertisements and posters of Jawa along with apparel, helmet and riding gear are put up at dealerships. Meanwhile, the bookings for Jawa Motorcycles are way under process. The waiting period is 9 month approximately, depending on the desired variant. So, the deliveries for the bike booked recently will commence by September. Jawa and Jawa Forty-Two sport a 293cc liquid-cooled BS-6 engine that puts out 27 BHP and 28 Nm of peak torque. The engine comes mated to a 6-speed gearbox. Jawa Perak will be available later in the market. It is a factory custom motorcycle, which has not been launched. It gets a bigger 321cc liquid cooled engine with more power and torque. Perak is priced at Rs 1.89 Lakhs. Jawa and Jawa Forty-Two now get dual-channel ABS. Earlier, they were only available with single-disc and Single-ABS option. The prices commence from Rs 1.55 Lakhs up to Rs 1.73 Lakhs (all prices ex-showroom).